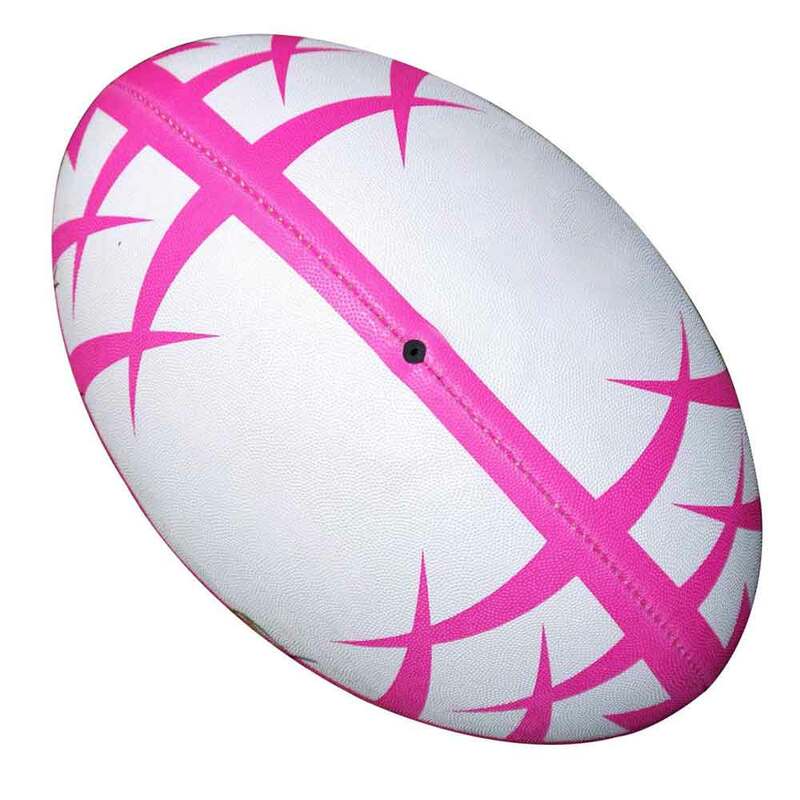 We are one of the leading companies engaged in manufacturing and exporting a broad range of cheap rugby balls. 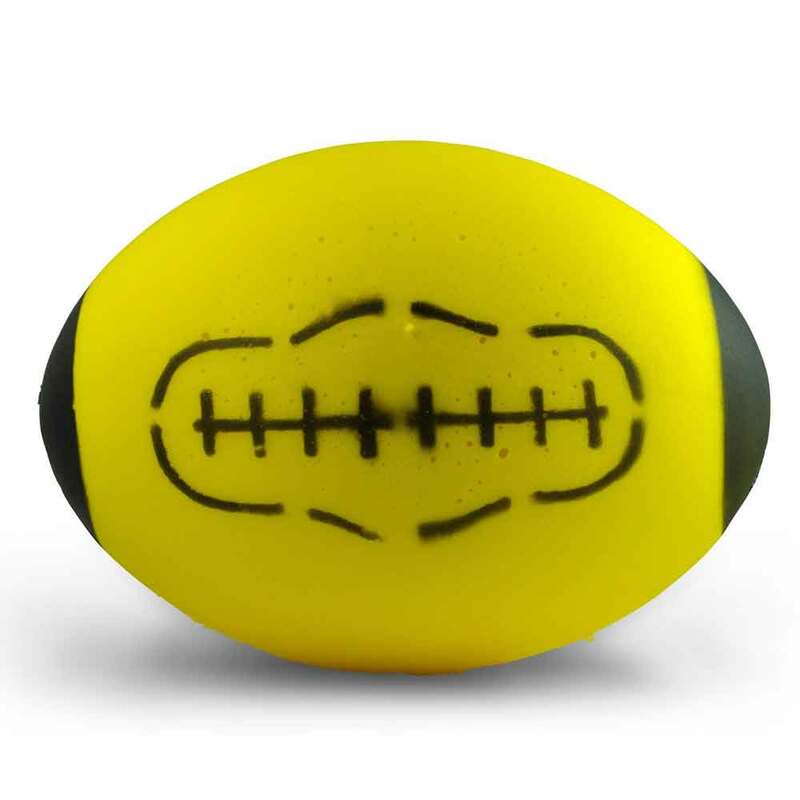 Our manufactured balls are available in strong colour combinations and thus easily draw the attention of customers. 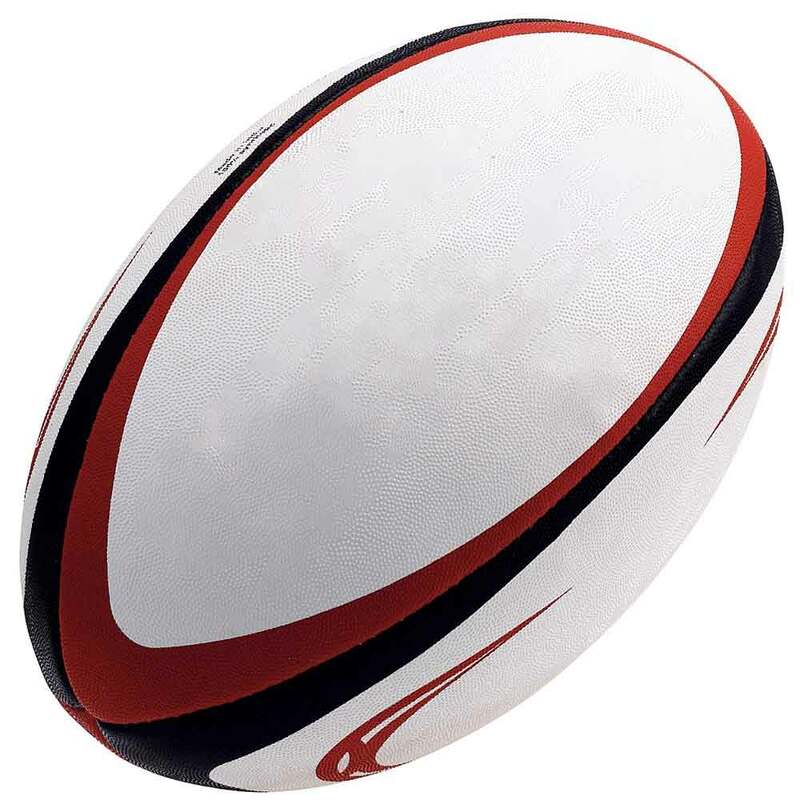 Browse our online store and find your desired option with ease. We have been serving this industry for several years and thus we boast a long list of happy customers. Our clients are 100% satisfied with our quality as well as price. 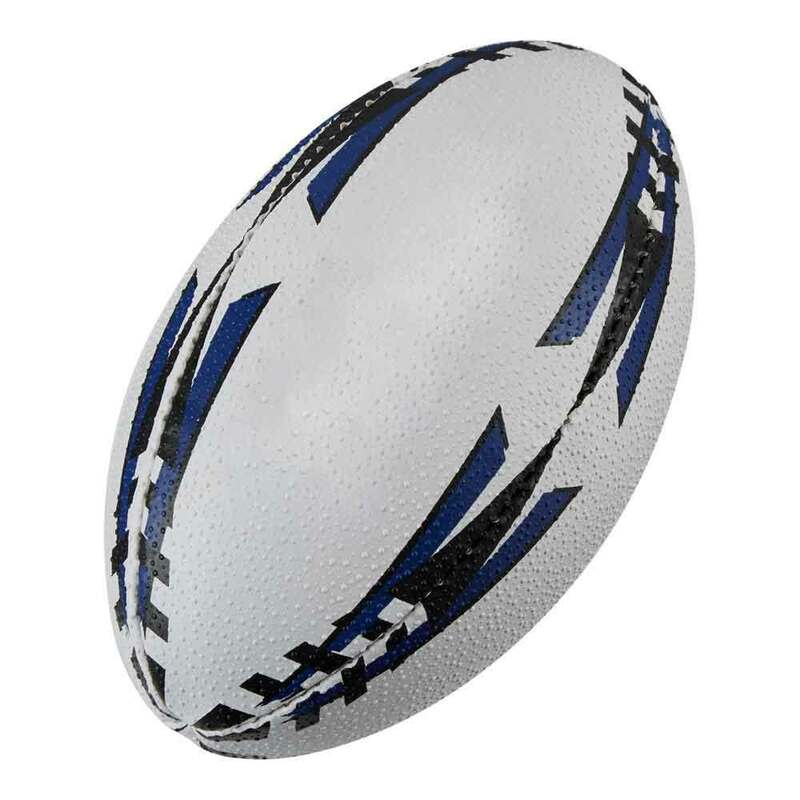 We are set up with the objective to offer complete satisfaction to our clients and thus we are known as the cheap rugby ball wholesale supplier & exporters.